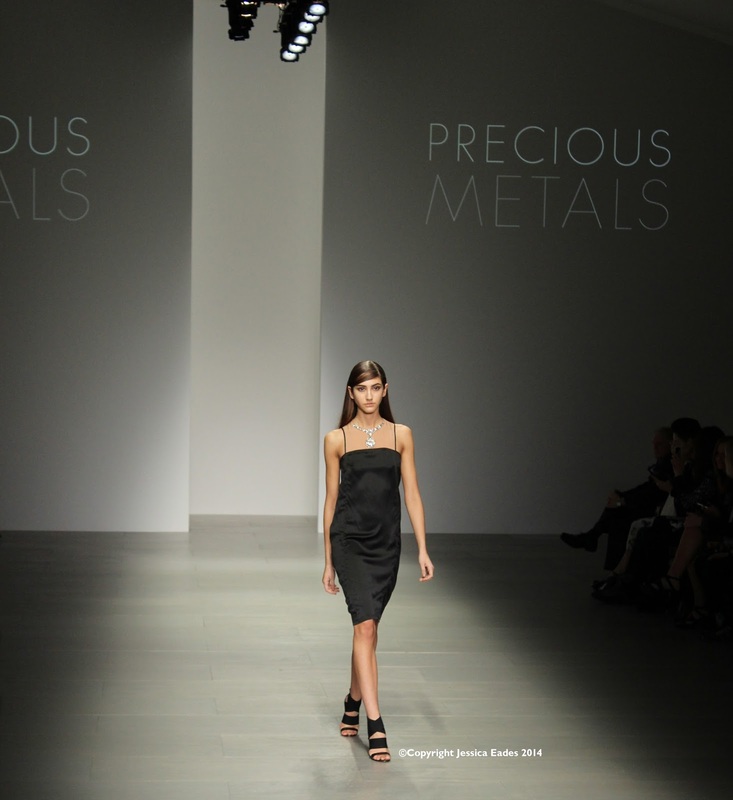 Whilst browsing through the homepage on Twitter a few weeks back, I spotted a tweet advertising the chance to 'Shoot the Show' at London Fashion Weekend with Wex Photographic who had teamed up with Canon. The opportunity was open to everyone, from beginners to professionals and well, me being the fashion lover I am, jumped at the chance to apply. Bearing in mind I was a total beginner I didn't think there was any chance I'd get through. Priority was given to applicants to Canon users and since I had recently treated myself to the Canon EOS 600D, I knew this would be the perfect occasion to get some fab shots. 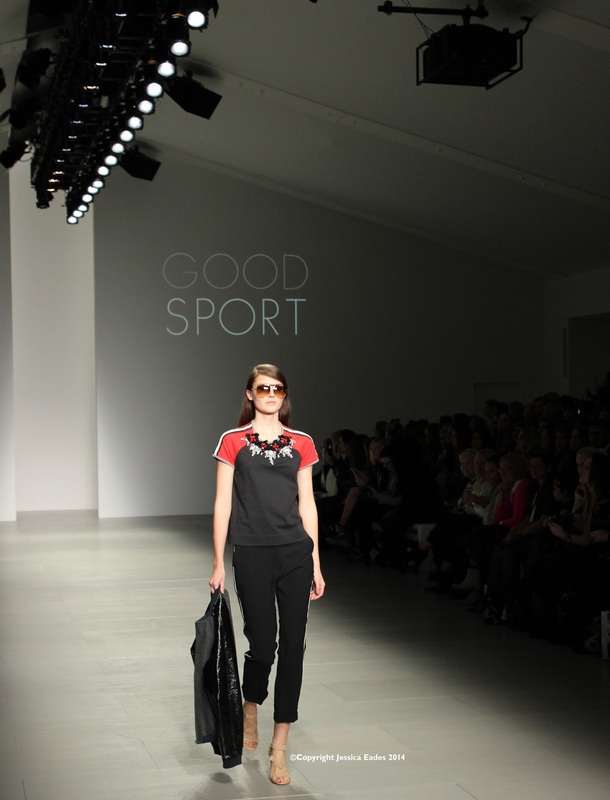 Much to my delight I received an email to say I had been accepted and was invited along to Shoot the Catwalk from the photographer's pit, the same pit where just a few days earlier the world's press had been shooting London Fashion Week. Yeah so, pretty amazing, definitely the best seats in the house. It's not every day you get the chance to shoot one of the biggest fashion events of the year. The day started off bright and early at the beautiful One Aldwych hotel. Upon arrival we were directed to a conference room and supplied with refreshments, we were then introduced to the wonderful Canon team and given a briefing which talked us through the rules of the day, what to expect and how to get the best results. Following this, Tony Wellington, a professional photographer shared with us how he started in the industry and showed us some of the incredible work he has done. He was down to earth, hilarious and definitely gave some great and inspiring advice. We got given our photographers passes and off we went, everyone secretly trying to secure the best place in the photography pit. 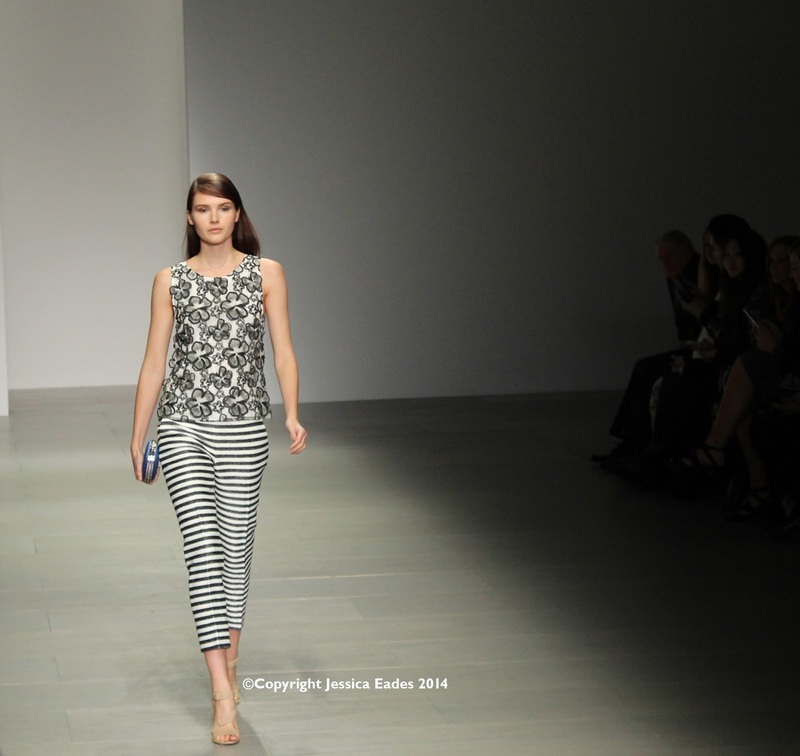 This year, unlike previous years, the catwalk was arranged differently, instead of walking straight up and back down, the models strutted their stuff towards us, did a loop and walked back down the other side. 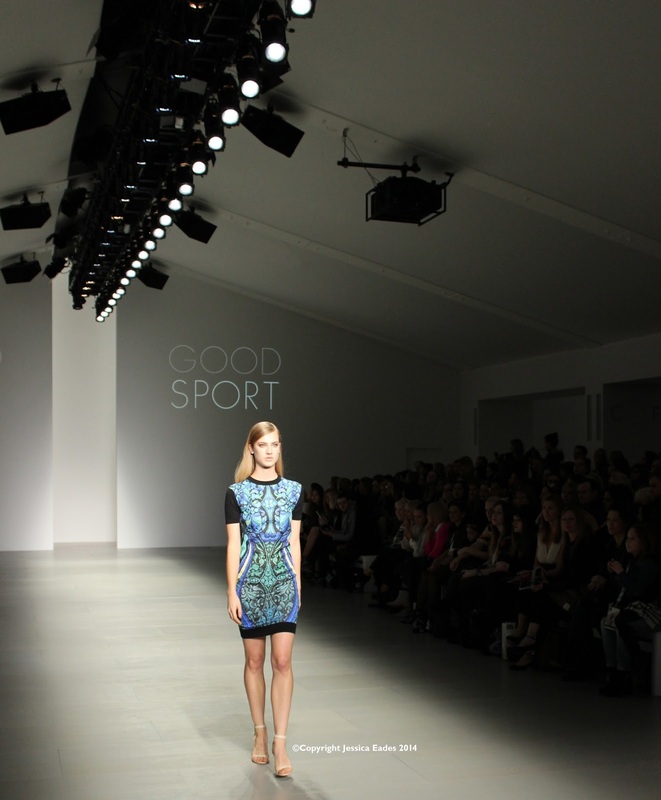 Angela Scanlon, the wonderful irish beauty who was presenting the whole of London Fashion Weekend, kicked off the event in style. Angela was joined by Hilary Alexander on the catwalk who spoke about Julien Macdonald and gave us all an insight as to what he's like and how he works, everyone loves a bit of insider info right? 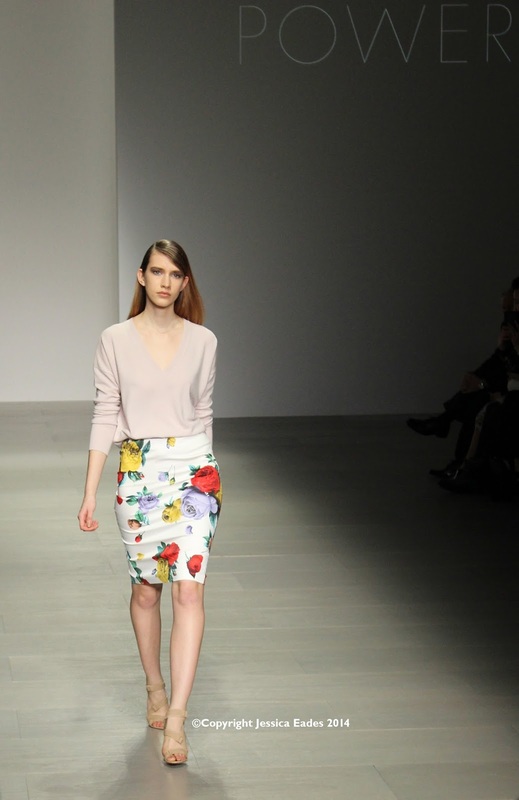 The first two shows were hosted by THEOUTNET.COM, they featured designer brands such as Alexander Wang, Erdem, Peter Pilotto, Osca De La Renta, Marni and their very own exclusive collection Iris and Ink. 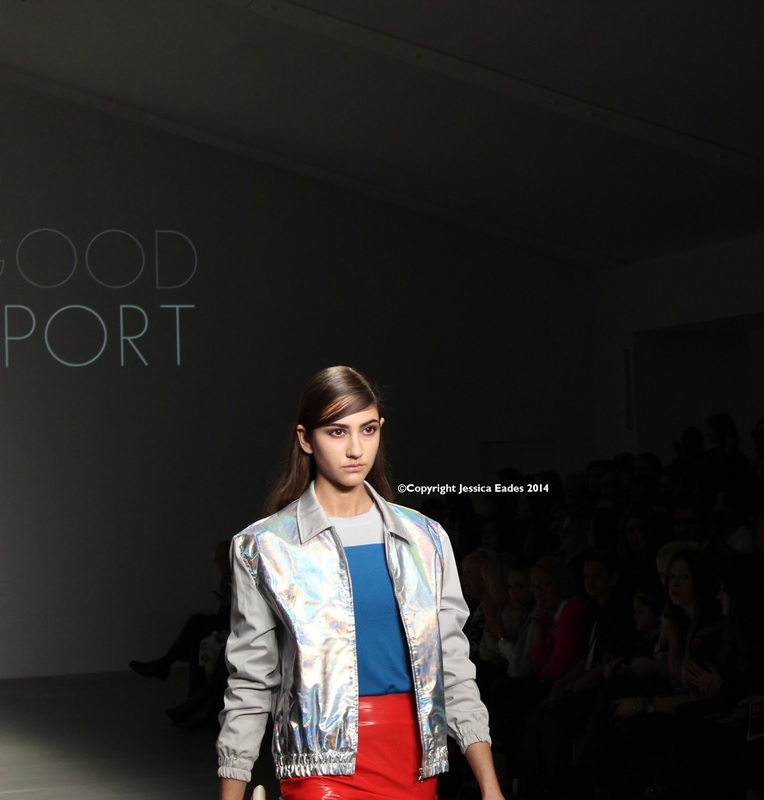 The Outnet showcased four main trends, Precious Metals, Flower Power, Lace Embrace & Good Sport. 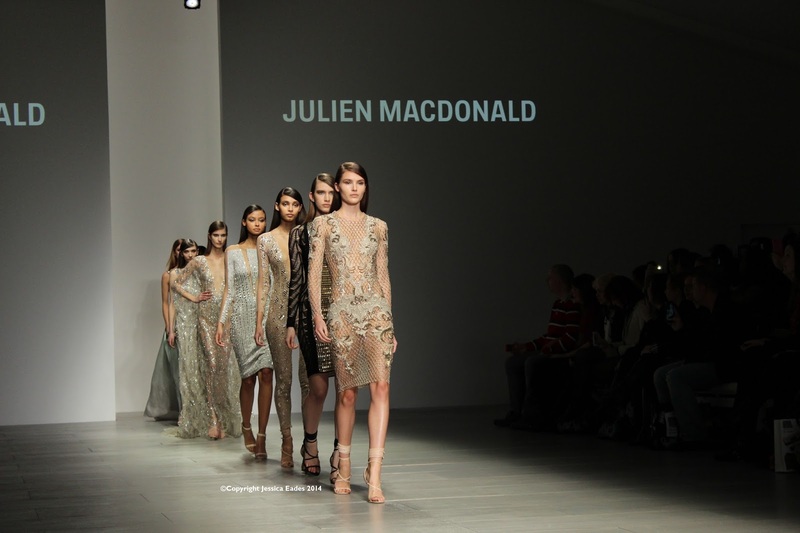 The third and final show we shot was Julien Macdonald *hyperventilates*. I was soooooo excited about this that i'm surprised I actually managed to get any photos, multitasking at it's best. 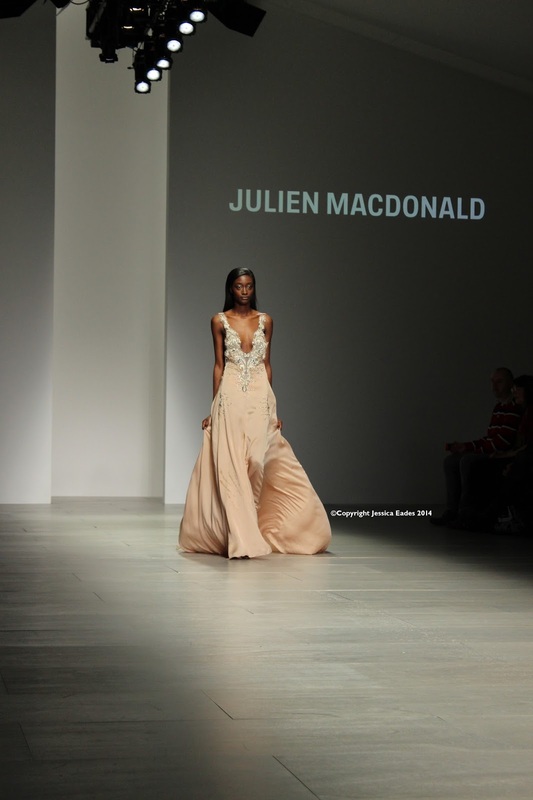 Julien showcased his 'Red carpet Glamour' style SS14 collection, short but sweet, however the dresses were just phenomenal. I can simply applaud him for designing such an incredible collection. I couldn't help by leave slightly depressed that I will never attend such high profile events which allow me to wear the gorgeous dresses and get away with it. Although, maybe when I get married... dreamy. Below are some of the beautiful outfits from the runway. Please note: I am not a professional photographer and this was my first attempt! Ha ha!